India's biggest blockbuster film Baahbali is now coming up as a Netflix series with a complete different lead cast. Bollywood actress Mrunal Thakur will play a young Shivagami, while acclaimed actor Rahul Bose will play Skandhadasa and this would be named as Baahubali: Before The Beginning, a prequel to the world of Mahishmati, This has 2 seasons. 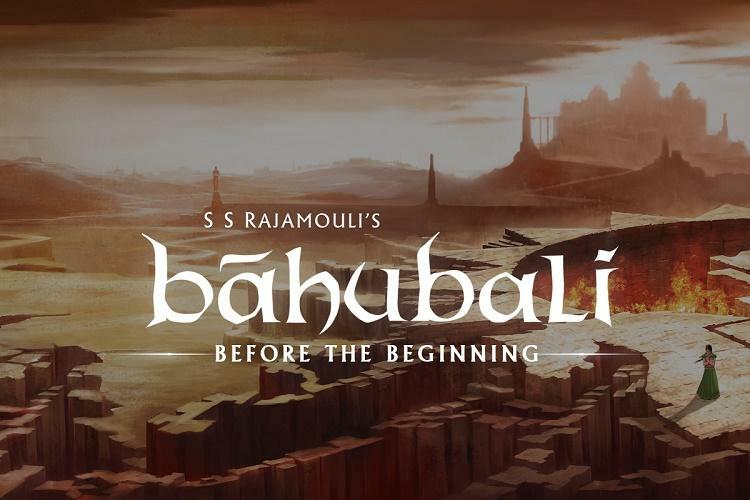 First season was made based on the book The Rise of Sivagami by Anand Neelakantan and this will have 9 episodes. Deva Katta and Praveen Sataru will be directing this web series and Prasad and Shobu will produce the series in association with Netflix.